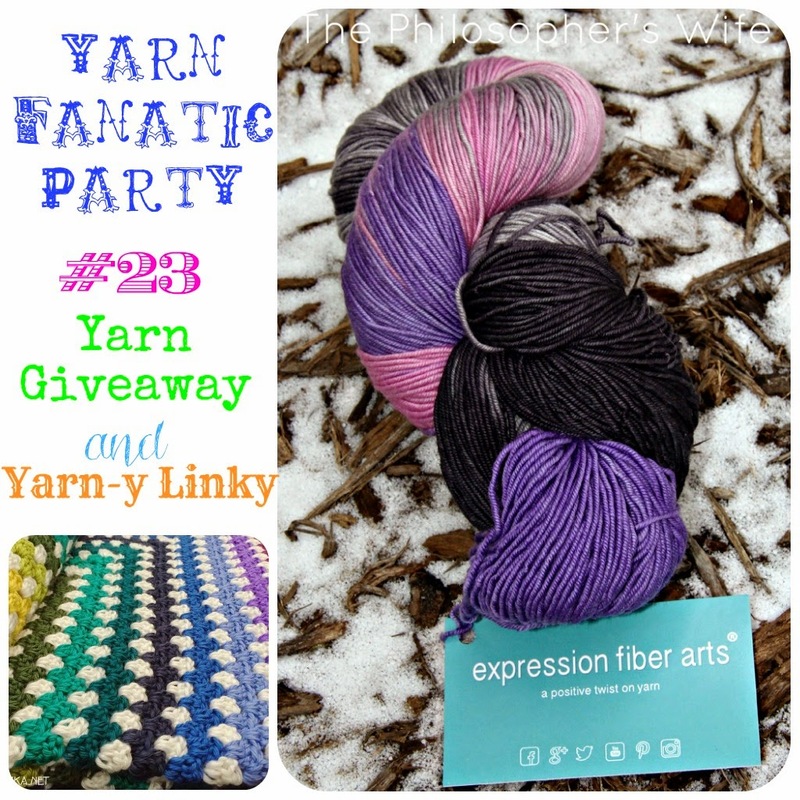 Welcome to the twenty-third Yarn Fanatic Party! How have you been? Poor little Dominic caught the cold bug that's been going around. Even with the sniffles he's a pretty chill little dude. He can walk now! He's been taking a few steps here and a few steps there, but over the weekend he walked across the living room and dining room repeatedly. He's an early walker, just like his sister, at ten and a half months old. There were lots of great projects linked up last week! One that especially caught my eye was Ionyka's First Baby Blanket. 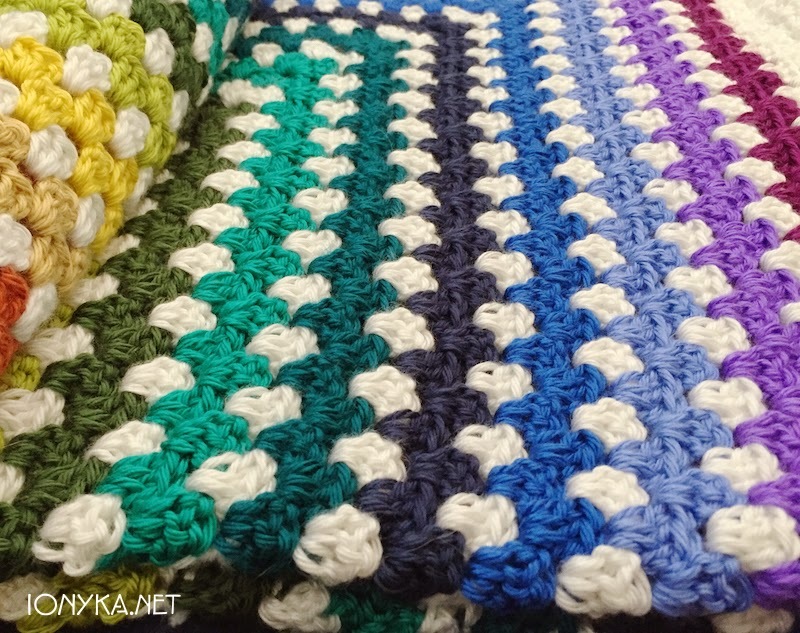 I suppose I'm a sucker for a bright granny square. 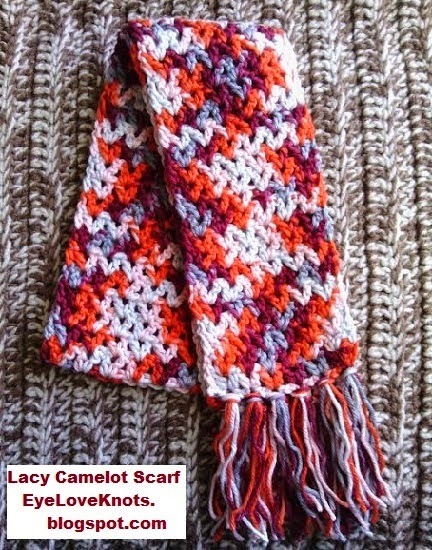 Also, for a great v-stitch scarf, be sure to check out this post by my co-host, Alexandra. Ready for a giveaway? I'm super excited about this one! (To be honest, I get pretty excited for all of the giveaways I host.) 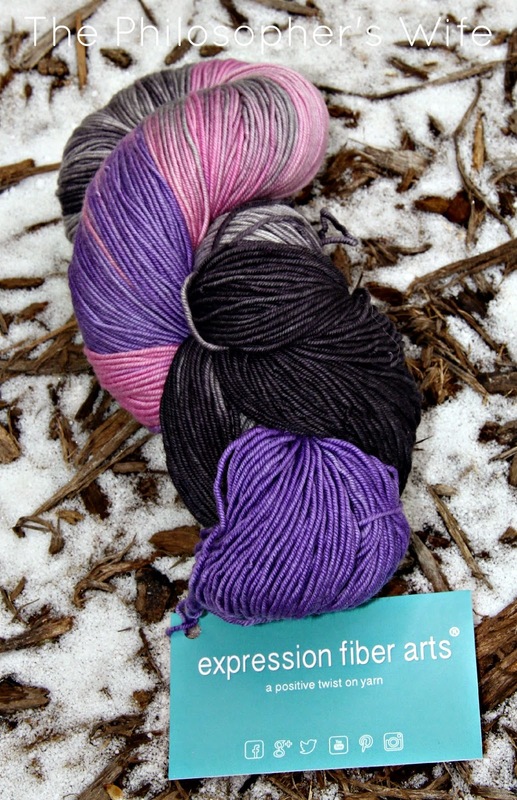 Today's sponsor is Expression Fiber Arts. The prize is a skein of Celestial 'Resilient' Superwash Merino Sock Yarn. Edited to add: If you're not a blogger, but want to participate, feel free to upload a picture from Flicker! Thanks for the fun party and enjoy your day and week! 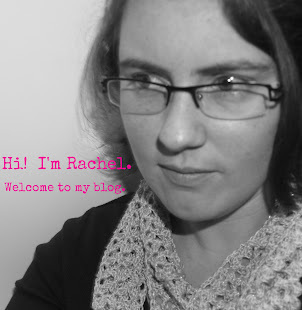 I always love to visit the blog projects. This is my fave part of the week! Thank You! I l visited, and the yarn is gorgeous. As I have never got to work with something so special, I would love to have this. I loved all the yarn but the Morning Dew "resilient" Superwash Merino Sock yarn is my favorite. Since I never keep my crochet, I would love to have a beautiful yarn to work with to make myself something special. I always give it away, I love to share my passion. Fingers Crossed, what a great post. I love the links too, I added mine. Thanks as always! Great give away. I just luv finding new yarns. My stash is extensive, but I'm a little afraid of colour (lots of natural colours in my stash). Still learning, so my latest new technique is double knitting. Most of my finished objects go to relatives in Japan or friends here in the States. Check out Tagati on Ravelry. The yarn is beautiful. The colours are perfect! Great review and even grwatergiveawat. Wow, that yarn is beautiful. The sweet tart lime/pink sock yarn is making my heart pitter pat!! I love the KISMET 'RESILIENT' SUPERWASH MERINO SOCK yarn the most. I like the Sweet Tart Soft Twist Superwash Merino Sock! Loved your review on this beautiful yarn & seeing the picture of the hat you chose to knit! I love LOTUS 'RESILIENT' SUPERWASH MERINO SOCK! I really love the Hint of Mint yarn, very pretty. I can never choose a favorite. What I love about Expression Fiber Arts is the way she dyes the yarn to match beautiful pictures. The colorways are always amazing! I love all of Chandis' colorways. But, tonight, her Morning Dew 'Resilient' sock yarn that grabbed my eye! I love Chandi's yarn! I've become a monthly buyer. Thank you for having this giveaway! Chandi's yarns are fantastic!! The slate shimmering yak silk lace caught my eye at EFA. Beautiful yarn! Chandi always has such lovely colorways. All of the yarn catches my eye!! Especially love the yak yarn so soft and a gorgeous chocolate brown. I have a lot of her yarn and I still want more and more! I'm loving the Sands of Time DK. I have tried to leave a comment several times but for some reason it doesn't post. I have been eyeing this yarn for a long time. It would be great to win so I can try it out. Thanks for the giveaway. I love the Sands of Time colorway.